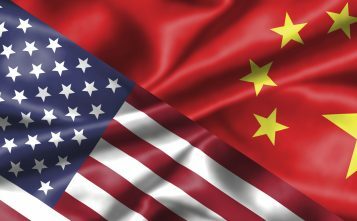 The trade friction between China and the United States has been on everyone’s mind in 2018, especially Chinese manufacturers which rely on US hardwoods as raw material for their production. The immediate impact of the trade conflict has been the decision in China to raise import duties on US timber which has pushed up landed costs. Also, Chinese importers complain that Customs clearance is taking much longer than before which results in higher container demurrage which adds to the landed cost. Driven by rising costs prices for US hardwoods have been rising for example the price for red oak 2 inches thick, FAS grade was RMB7500 per cubic metre at the beginning of 2018 but had risen to RMB8500 yuan per cubic metre by November 2018. Prices for ash 1-2 inches thick, FAS grade had risen from RMB6-6800 yuan per cubic metre to RMB7-7600 yuan per cubic metre in the same period. Most Chinese traders have cut their purchases of US timber and 2018 imports were 50% lower than a year earlier. 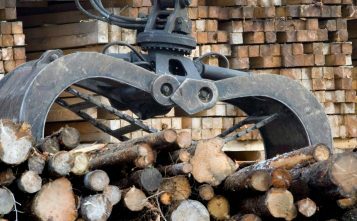 While on the one hand the increased cost of US timber has seriously undermined the enthusiasm of some domestic timber dealers who fear that the rise in US timber prices will lead to a complete loss of market competitiveness, there are others who see that domestic enterprises set up to utilise US hardwoods have little opportunity to switch to other species. In contrast, there are some importers who are increasing purchases anticipating even higher tariffs in the near future. These importers realise that the price of the timber used in furniture making is a very small part of the overall cost which is mainly influenced by labour, design and overhead costs. 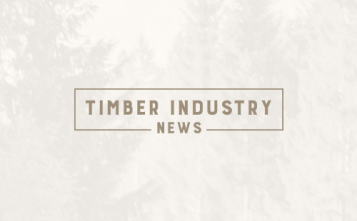 Against this background the rise in US timber prices will not have a significant impact on the overall cost of furniture making.